HSK -- The horn of war is blowing. Every time I see the foreign students taking the HSK exam,the memory of my doing CET-4 exam occurs.At present,I become the HSK invigilator of online exam ,and I find out the level-4 test and above can be very tough for foreign students,excellent listening,reading and writing skills are required. 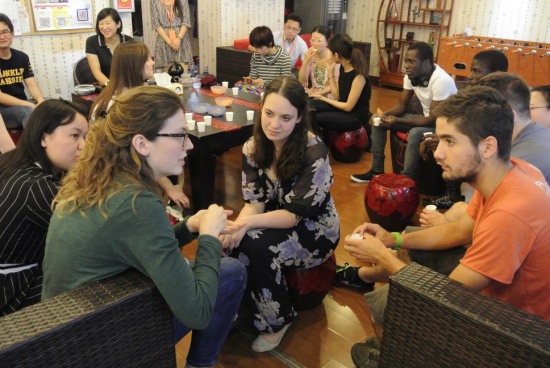 Foreign students take part in the HSK exams in order to sum up what they have learned during the last period,and evaluate exact level of their Chinese ability,thus,they can manage the new process of the Chinese learning according to the exam result. 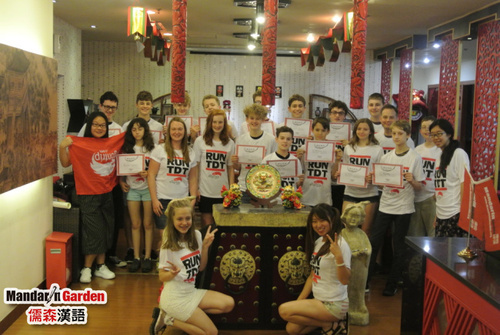 HSK exam contains 6 levels,each level has its corresponding Chinese ability demand,and foreign students need to meet the demand at the very beginning of the Chinese learning.along with the number of the in-China foreigners grows,the requirement of Chinese learning is increasing constantly,which puts more and more pressure on the Chinese language teachers in Mandarin Garden. Everyone want to have a summary of their study after a learning period,and exam would be the best option.Mandarin Garden,as one of the HSK online exam sites,will provide students with the targeted review of the HSK to help students conclude the key points and pass the exam.what’s more,it is the diversification of Chinese learning in Mandarin Garden that offers the foreign students a great environment to study.Choosing Mandarin Garden must be worthwhile to make much more progress in Chinese learning. 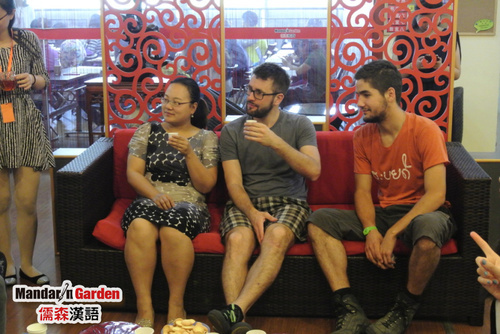 Prev: Wonder in the Chinese wisdom with Mandarin Garden in summer vocation!